A North Platte resident sustained serious injuries in a house fire Tuesday morning. 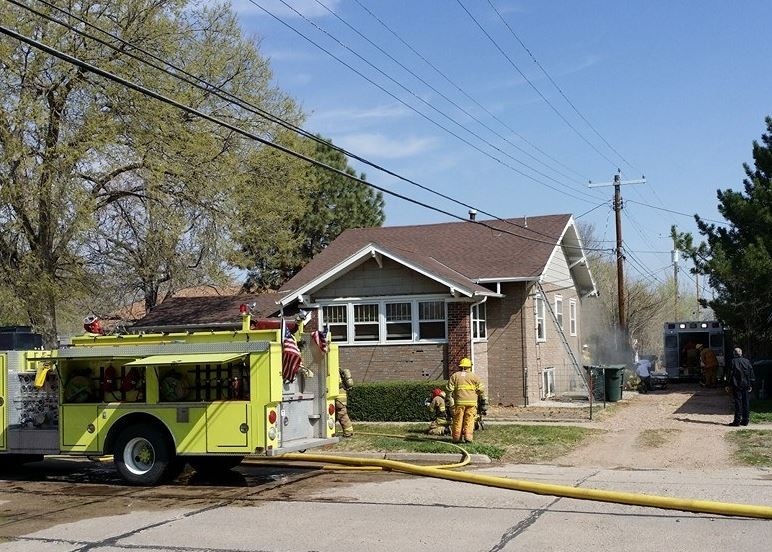 According to North Platte Fire Department Battalion Chief, Trent Kleinow, firefighters were dispatched to the fire at 313 West D Street at around 10:32 a.m.
Kleinow said that, upon arrival, the house was completely filled with smoke. Firefighters made entrance into the home, where they found a male victim. Kleinow said the victim had no pulse and was not breathing when he was pulled from the residence at 10:36 a.m.
CPR was immediately initiated, and Kleinow said the victim was breathing and had a pulse when he was transported to Great Plains Regional Medical Center. 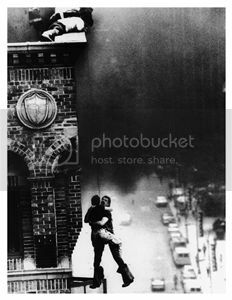 At last report, the victim remained in critical condition and had been flown by helicopter to a burn center in Lincoln.